A new exhibit at the Peggy Notebaert Nature Museum highlights the interactions between urban and wild life. 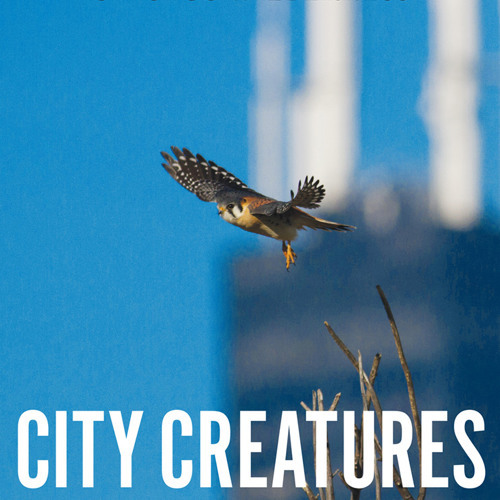 The exhibit, titled “City Creatures: An Exploration of Chicago’s Urban Wildlife” was derived from a book that’s being released next month. And the book is an off-shoot an ongoing Center for Humans and Nature web project known as “City Creatures”. Gavin Van Horn is the Center’s director of cultures of conservation. He tells WDCB News Reporter Gary Zidek the exhibit, book and blog all focus on diversity of wildlife that exists in modern urban environments.